A recent report on AllFacebook said that four out of every five college admissions offices look up prospective students on Facebook. The report also said that social network screening is at times the deciding factor between similar candidates. While that is certainly less shocking a statistic, the tips below remain incredibly useful to anyone applying for a college place – you can never be too careful. Long gone are the days where a candidate only needed to care about their application form and interview. The preparation process now includes your Facebook profile. Delete photos: The first thing you need to do is remove any photos of you that can be misinterpreted by someone that doesn’t know you. Imagine your college representative browsing your Facebook Profile, is there anything that makes your heart miss a beat? If there is something you don’t think they should see then remove that content. Basically anything you do not want your parents to see, and if you have liberal parents, anything that would mortify your conservative grandparents. Also, anything illegal such as underage drinking needs to go. Privacy: If you simply cannot part with any “questionable” photos, go to Facebook’s “Privacy Settings” and ensure that the setting for that album is set to “Friends only”. This will make sure that people who are not on your friends lists can’t see what’s inside. Untag yourself from photos you do not own but try to get the photo itself deleted. Also make sure you actually know everyone on your Friends Lists. In the Privacy settings ensure that all parts of your Profile are as private you would like it to be, that includes your General Information, Bio, Interests etc. Facebook Directory: You may also decide to opt out from the Facebook directory which means that no one will be able to search for your Profile. Opting out of the directory and having a closed Facebook will hide you but just make sure to turn it back on when you start classes so all your new friends will be able to find you. Inform Your Friends: Informing your Friends that you are readying your Profile for college screening is a good idea. Let them know that you are cleaning up your Facebook Profile and ask them not to comment with any off-color statements. Most friends will be courteous and respect you. Others will continue to comment inappropriately. You should either delete them, or make it so they cannot post anything on your page. Other: You need to get your social networks ready for college. 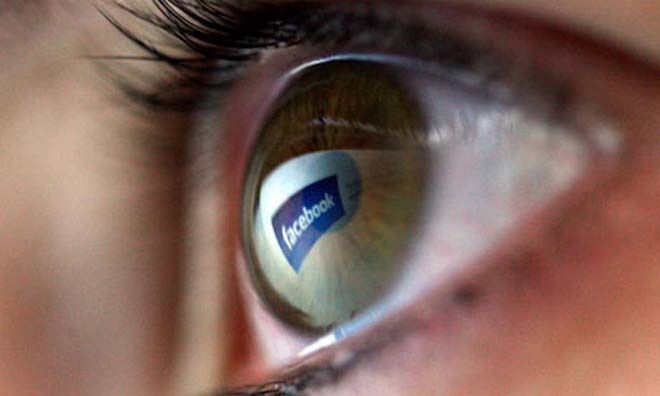 The statistics regarding Facebook snooping are more prevalent than those on Twitter. However, it is advisable that you also clean up your Twitter accounts and any other online presence that you may have. Bear in mind that anything you put on the Internet is pretty much permanent and could come back to haunt you. If you have any other tips for college applicants and Facebook Profiles, please comment. Read next: Hilarious video of Charlie Sheen's "Two and a Half Men" getting axed.